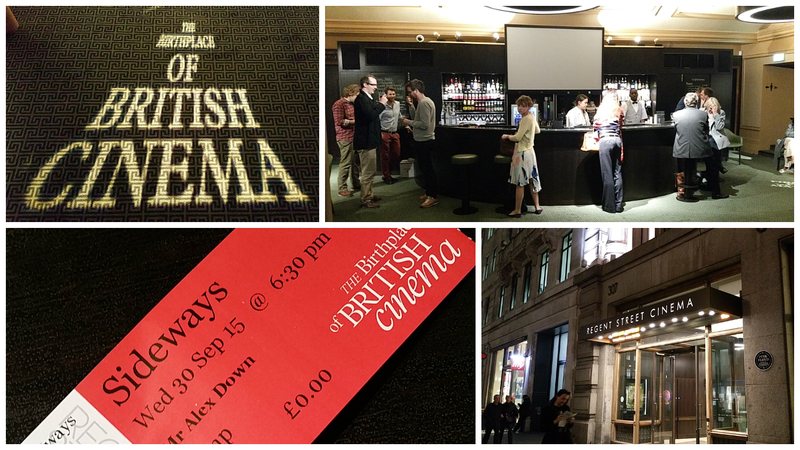 On Wednesday, the 30th September, we spent the evening at Regent Street Cinema for the screening of the 2004 box office hit, Sideways. 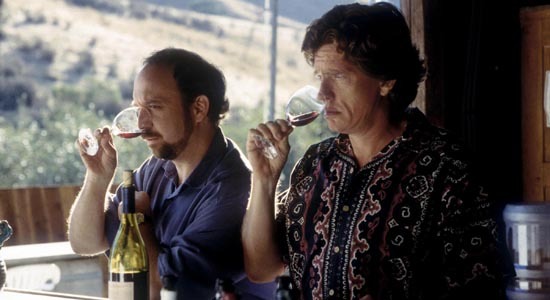 Sideways tells the story of two disillusioned forty-somethings on a wine infused week -long road trip around California, starring Paul Giamatti and Thomas Haden Church. Paul Giamatti plays an aspiring, but unsuccessful, writer/borderline alcoholic named Miles Raymond. Miles and his actor friend/college roommate, Jack Cole (Church) take to the roads for Cole’s last week of freedom. Miles wants to spend the week relaxing, golfing, enjoying good food and wine, but unbeknown to him, Jack is on the prowl one last time before he settles down and ties the knot. I won’t give too much more away, but I’m pretty sure you can guess that things don’t quite go to plan. Before the film, the audience were given the opportunity to taste one of the latest releases from the Fess Parker winery (featured in the ‘spit bucket’ scene in the film)… and this is where we came in. 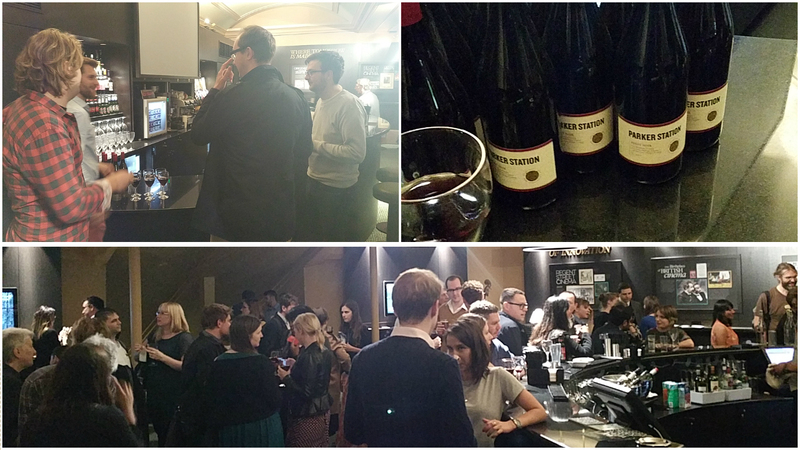 Alex Down, our wine expert, served up a fresh and lively Pinot Noir to all Sideways ticket holders that could be enjoyed with some nibbles from behind the bar. 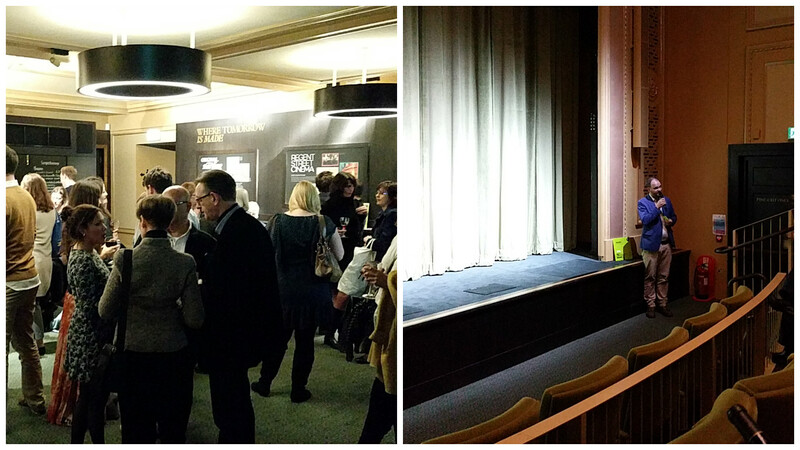 The doors opened at 6.30 pm, which gave us enough time to serve the wine and meet everyone before the film started at 8.00 pm. 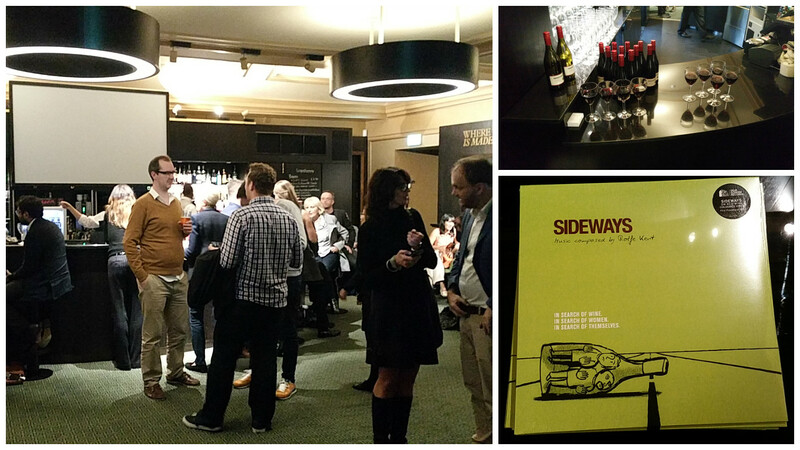 Live music from the Sideways soundtrack accompanied the tasting to help set the scene before the film started. Classics included Lonely Day, Bowling Tango and Asphalt Groovin which were all originally composed and produced by Rolfe Kent back in 2004. The movie was such a hit that, believe it or not, it actually had an effect on U.S wine sales. For those of you who haven’t seen the film, Miles throughout speaks really fondly of Pinot Noir whilst completely slating the red wine varietal Merlot. Following the release in 2004, Merlot sales dropped by 2% whilst Pinot Noir sales increased by around 16%. The price of Pinot Noir and overall wine consumption was also said to have increased. Crazy! Overall, the movie went down a storm and the wine just as much. 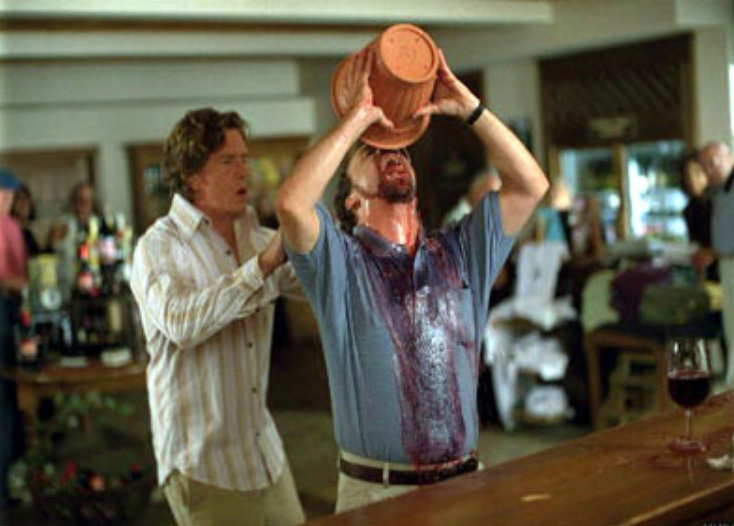 If you haven’t already seen Sideways, you definitely have to now. I think all there is left for me to say is a big thank you to Regent Street Cinema for letting us be part of such a brilliant event. To keep track of all our upcoming events, please click here. < Previous For everything good Mezcal, for everything bad Mezcal!